• Octa-core PX5 chip, Ram 4GB, Rom 32GB faster speed. • Split 1024*600 touch dual screen run 2 apps at the same time side by side. 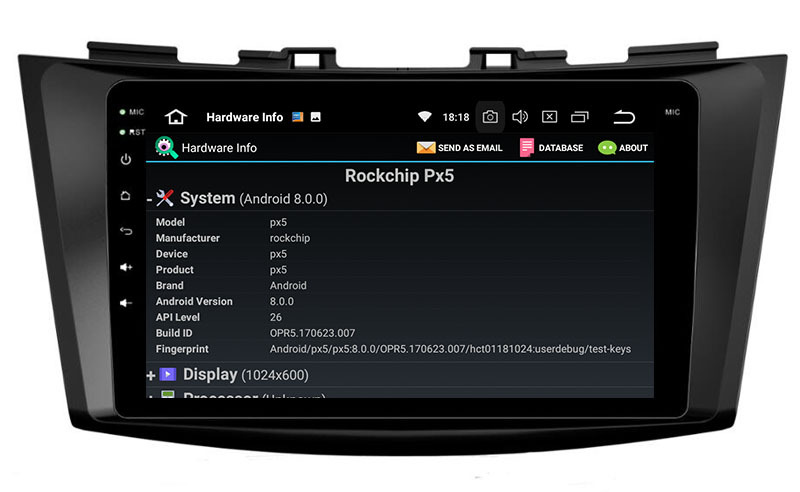 Our quality car radio use the best software and hardware, the Android 8.0 Octa Core CPU is Rockchip PX5, it's superior to other chips, whether Intel Sofia or Allwinner T8. 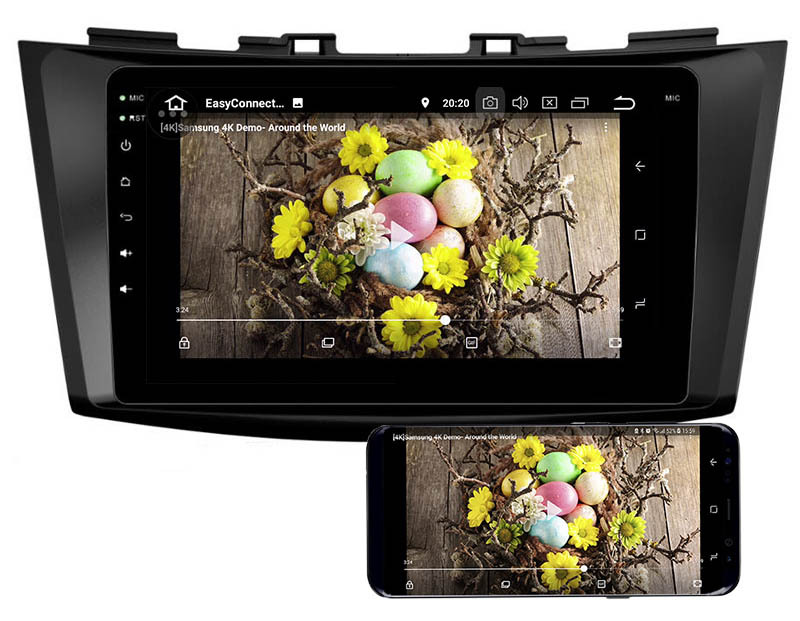 There are also the following features, RAM: SAMSUNG 4GB DDR3; ROM 32GB; IPS screen (better than TFT screen); Radio IC: NXP 6686; Amplifier IC: TDA7851; the Bluetooth module is BC5, we can also apply Parrot BT. We adopt the finest software system and electronic components, and so on, this is why our product is more expensive. 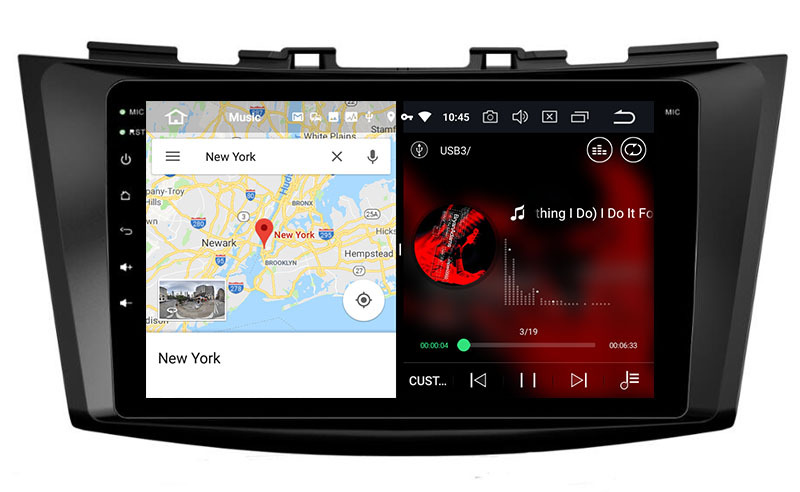 If you want to buy a reliable and high quality head unit, please do not hesitate to choose Belsee. 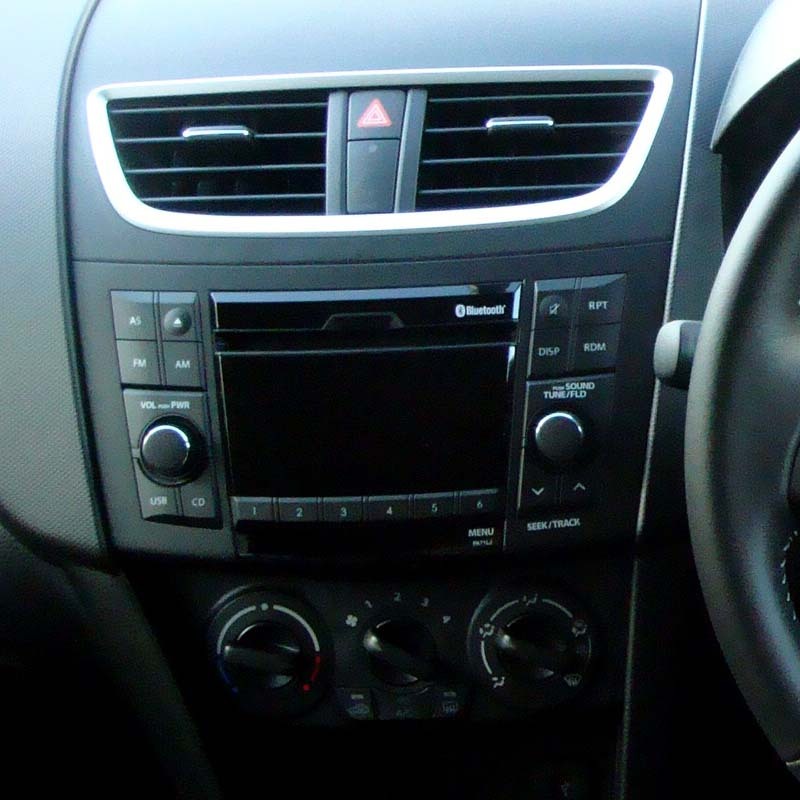 You can replace your factory radio if your Suzuki Swift Ertiga 2011-2016 below photo. 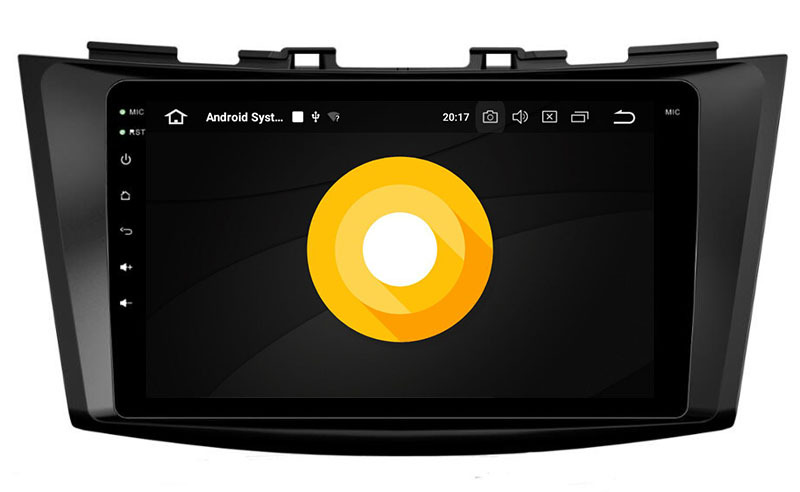 This head unit run android 8.0 oreo system. Smarter, faster and more powerful. You can download Spotify, YouTube etc from Google play store.